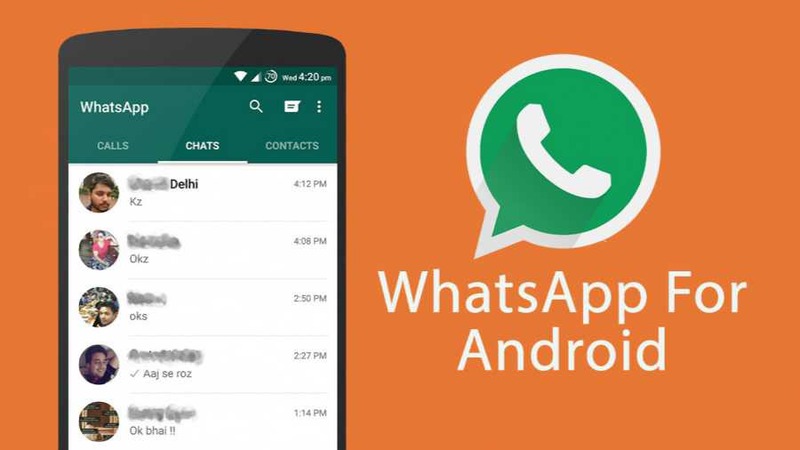 WhatsApp 2.18.56 beta for Android is now available for download. The latest beta update comes with bug fixes and improvements. The new update also includes some minor hidden features. WhatsApp has finally added the WhatsApp Store (hidden). In future users will able to download stickers packs from the Facebook server. This feature is currently under development. When you open a chat with an Enterprise account, WhatsApp will notify you that chats are end-to-end encrypted. Check out more details below. The demote feature is now available.